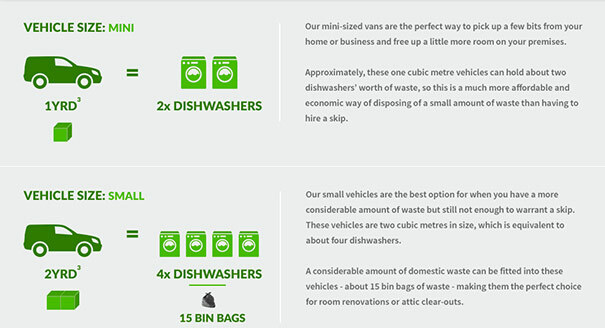 To arrange commercial waste disposal for your business, look no further than Envirocraft. From fridge disposal and site clearances, to waste oil and asbestos disposal, our friendly team of professionals get the job done to a high standard every time, and always with a smile. We are a fully accredited company who are committed to managing your industrial waste in a timely and cost-efficient manner, reducing disruptions to your business and working in an environmentally and legally conscious way. Based in the beautiful rural surroundings of Cheshire, Envirocraft have a friendly, honest and hardworking team. We have a large number of additional hubs around the UK and a flexible transport fleet, allowing us to provide our waste collection services to all sizes of business around the country. To arrange one of our waste disposal services for your business, contact the friendly team at Envirocraft today for a no-obligation, free quote and let us help the environment whilst helping your business.